Comment: Small apartment (500 sq feet) with living room / dining room combination & one bedroom, stairs leading up to apartment. Carpet in good condition, just needs to be cleaned. Baldwin Carpet Cleaning Services are rated 4.71 out of 5 based on 1,221 reviews of 24 pros. 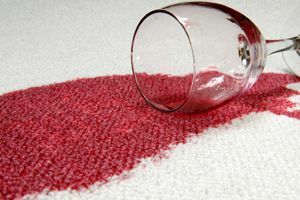 Not Looking for Carpet & Upholstery Cleaning Contractors in Baldwin, NY?